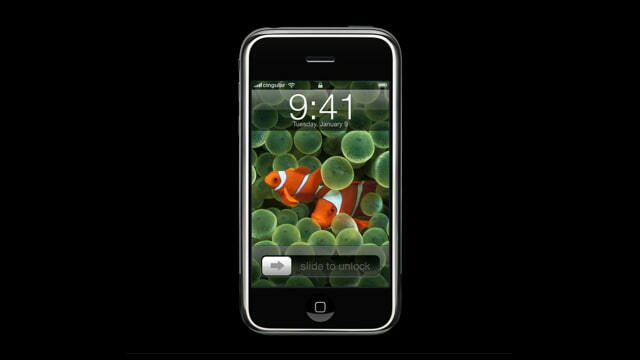 A lot has changed since Apple first introduced the iPhone back in 2007. Steve Jobs unveiled the revolutionary smartphone at the Macworld convention on January 9, 2007. "I have been looking forward to this for two and a half years" Jobs said. Today, "Apple is going to reinvent the phone." The phone was locked to AT&T, had only 2G EDGE Service, and launched June 29, 2007. Many stores sold out within minutes even at the price point $499 for the 4GB version and $599 for the 8GB version. It would later reach 6,000,000 + sales at the time of its discontinuation.